While you are choosing doors from the various design and style options, chasing the most attractable price, it is necessary to not forget what is the most important – door quality. 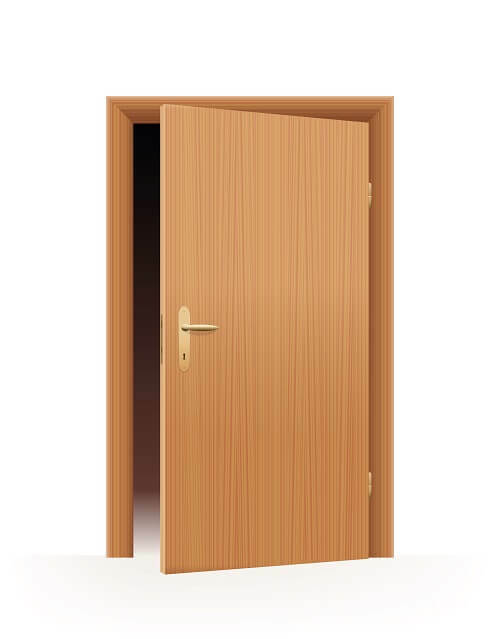 Non of the people can identify the door quality just from the eye view, therefore it is diagnosed in the special laboratories which have universities, institutions and other research departments. Experiments are made with the manufacturer’s doors, accordingly the results meets the reality. One-time product test, even if the result are positive, insufficiently ensures that manufactured products will always meets the requirements. To be sure, that the producer has all the necessary conditions in order to keep the production quality, the experts from the center of construction quality certification (CCQC) are performing evaluation of manufacturers production system control. If you want to know more, Contact us!